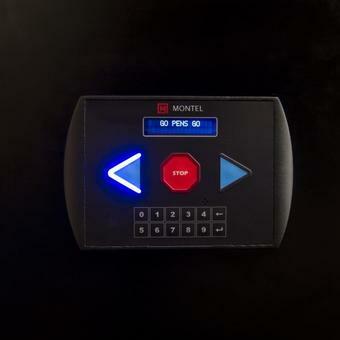 Secure Storage | Montel Inc. 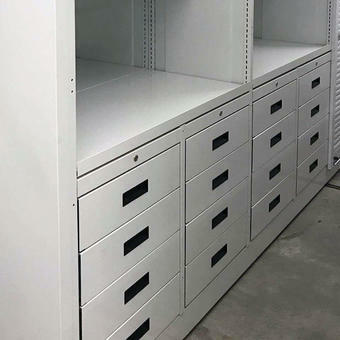 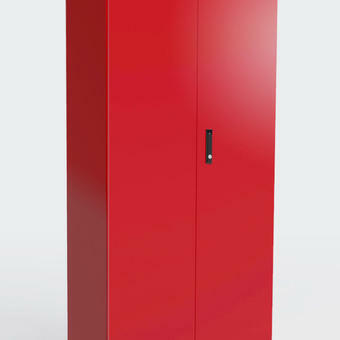 Restrict access to your storage solution by adding lockable single or double hinged doors, transforming your unit into a secure high density cabinet. 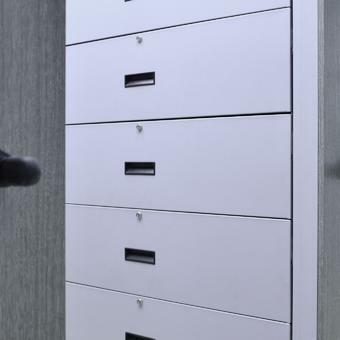 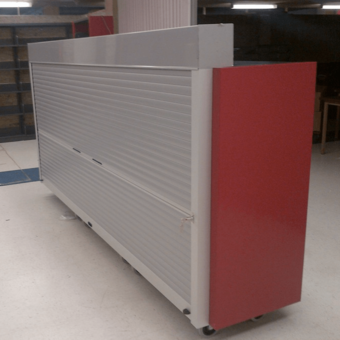 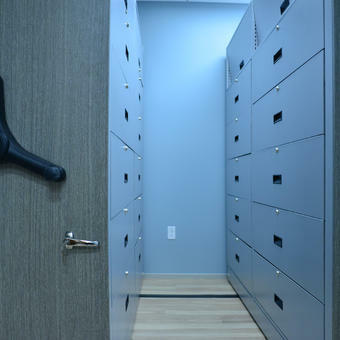 Transform your unit into a highly secure cabinet by restricting access to your valuable devices, confidential documents and other personal items, with reliable lockable rolling shutters and doors.